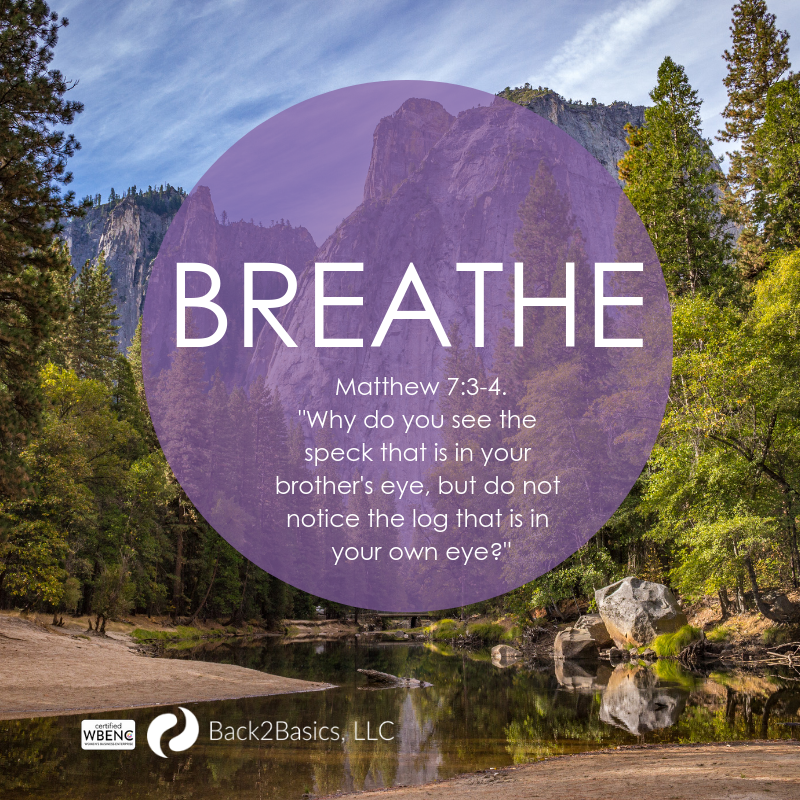 You are here: Home / business basics / Just Breathe – Are You Caring For That Plank? There are many versions of this question, but the premise is the same. Just Breathe! Take stock in what’s happening within your own walls before tackling more outside those walls. You will be more effective business resource if you’re own foundation is strong.